Whether you are an individual or an employer, we have the language solution for you. Healthcare professionals and their clients benefit when they have second language skills. Meet one on one with your instructor for a completely customized language learning experience. Before your first session, your instructor will shape the class to your needs based on your level of language acquisition, your schedule, and your motivation for learning the language. Your curriculum will be designed around you and your industry, any extra practice outside of class will be arranged to your preferences and abilities, and you'll maximize your results in a class that moves at your pace. Most importantly, you'll gain real communication skills from day one that you can put to use right away in the work place. 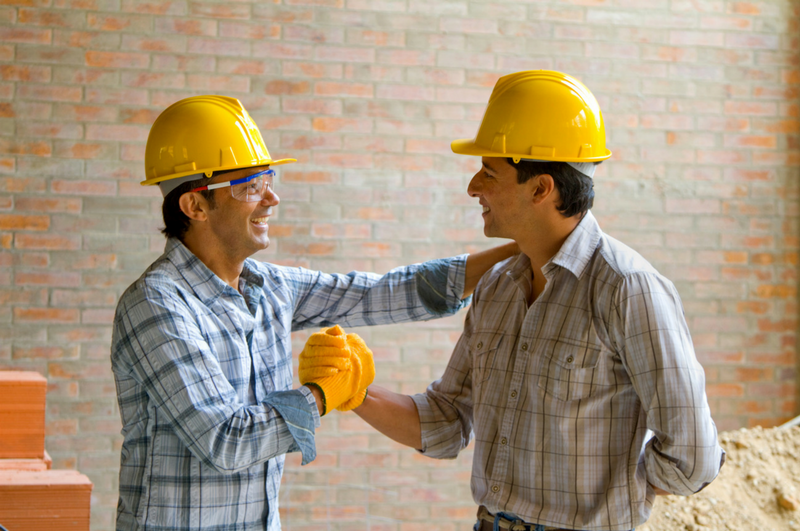 A second language can be essential to bringing together a team working in the trades. Group classes can be offered on site at the request of the employer. 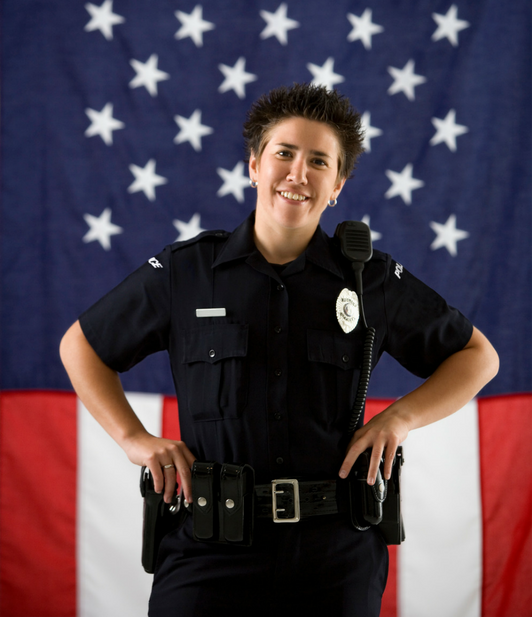 Custom-designed training: Spanish for Law Enforcement. The language needs specific to your industry and customer base. From one-day workshops to multi-week sessions to ongoing training sessions. Classes offered on-site for your convenience, or at our downtown Santa Rosa office. Make the class a part of your work day, a lunch time offering, or an after-work class. Flexible class sizes from individual employees to larger groups. Courses are available in English or Spanish. Please Contact Us to get started with a group class for your business. We'll gather more information from you according to the above options, and put together a custom proposal for your consideration.